For most homeowners, the garage is a place of particular importance. Perhaps it's the same for you too. Why shouldn't it be? After all, it's the place where you shelter your expensive car or much-needed tools and equipment. At the same time, a well-designed garage can boost your home's aesthetics and become a striking feature of your home's exteriors. 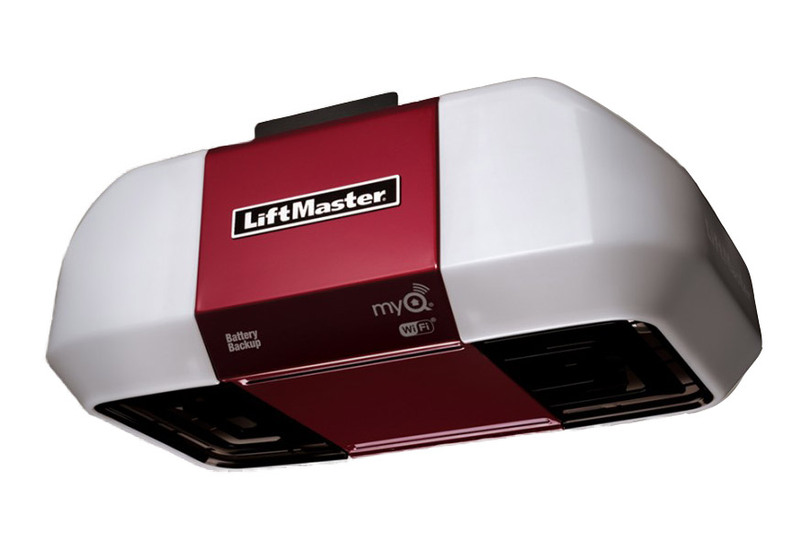 If a broken garage door opener bothering you, don't worry we are there to help you. Get in touch with us today! More than anything else, a garage needs a durable, well-functioning door for keeping your car and tools safe. This is something no homeowner can compromise on. But sadly, garage doors come with a limited lifespan, and years of use can wear them out. One of the most common damages found in garage doors is a broken opener. This motorized device can easily lose functionality and utility after so much wear and tear. At the same time, having a broken garage door opener can be risky because it nullifies the objective of having a garage in the first place. This is where you need a professional to fix your garage door opener. 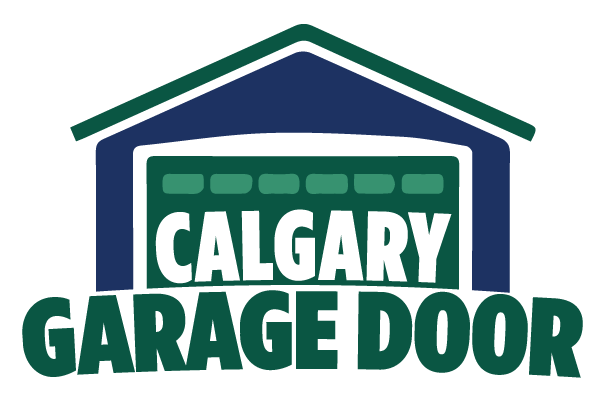 At Calgary Garage Doors, our expertise is huge but we focus strongly on giving your garage door openers the repair it needs. We have a team of professional repair men who understand specific needs of different garages and come up with solutions that actually work for you. Way Calgary Garage Door ? 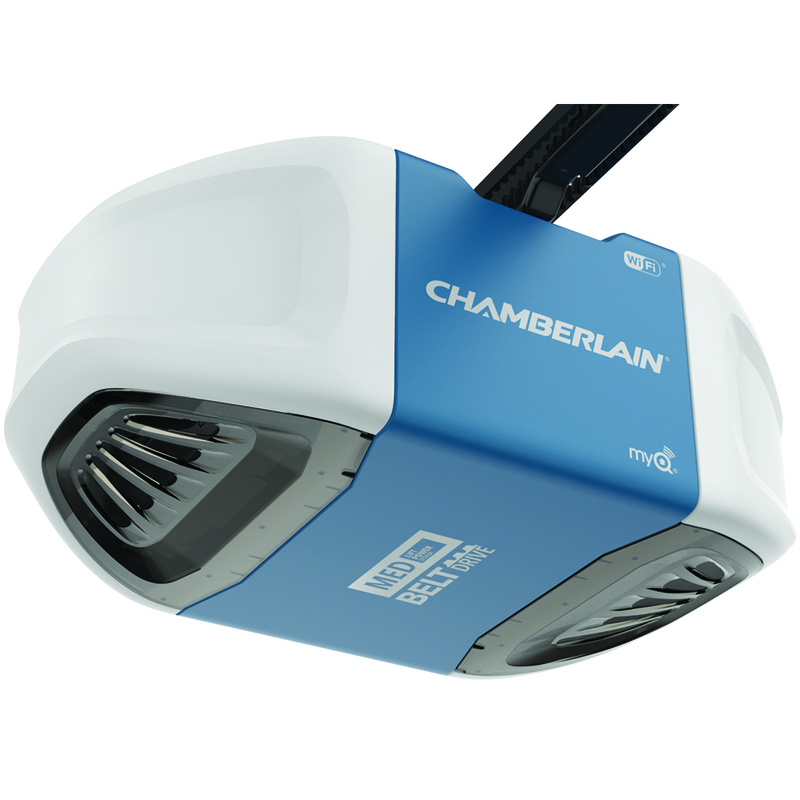 Our garage door opener repair services are not only timely but also quality-driven. We know that you expect the best from the money you pay. So we craft our services in such a way that you get nothing but only satisfaction. The best part: we don't burn a hole in your pocket.